Michelle has been a member of the team since 1989. 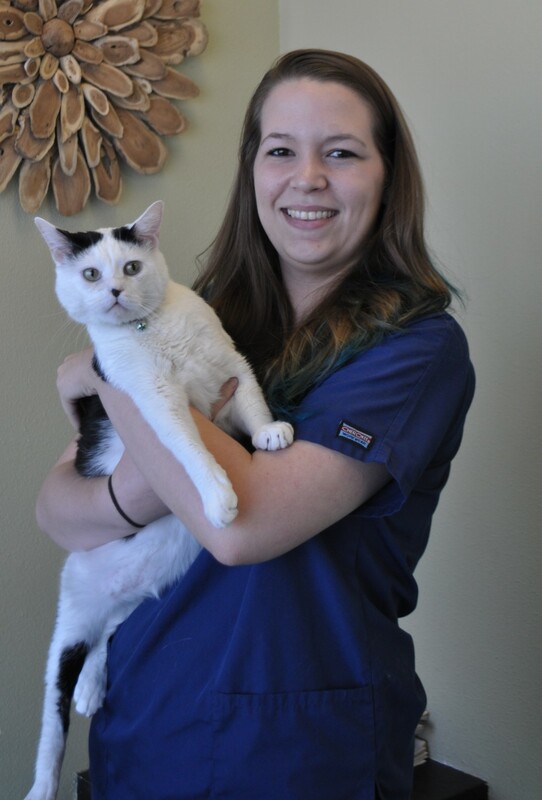 She is a registered veterinary technician with a degree in Veterinary Technology from Texas State Technical College. She resides with her husband, 2 children, 3 dogs (Loki and Eris), and 3 cats ( Mama Kitty, Katniss & Indy). Her interests include scrapbooking, and volunteering as a Girl Scout leader and with her children's various activities. Joann has been a member of the team since 1999. She resides with her two children and dog, Coco. Her interests include scrapbooking, knitting and reading books. Steve has been a member of the team since 1994. His interests are livestock management, fishing, hunting, ATV adventures, and basically, anything in the great outdoors. Kendall has been with our team since 2009. She graduated from Sam Houston State University in 2016 with a BS in Animal Science and a minor in Wildlife Management. 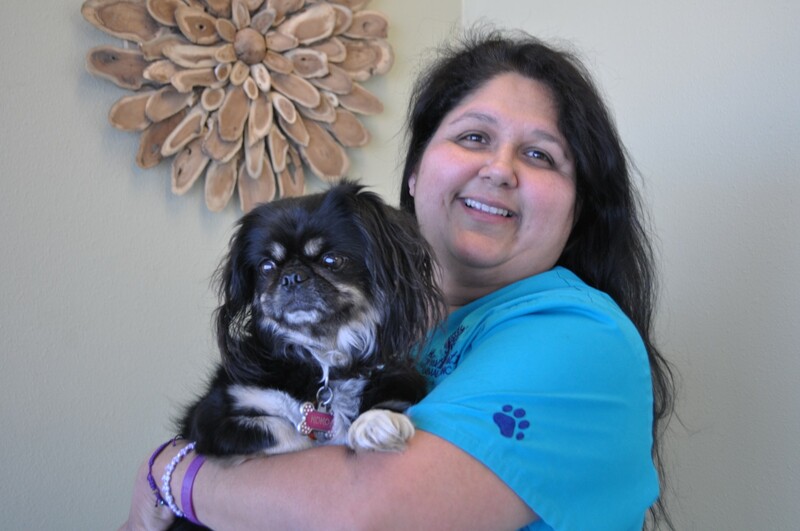 She enjoys teaching her cat, Chuckles, new tricks and hanging out with her 3-legged dog, Drake. 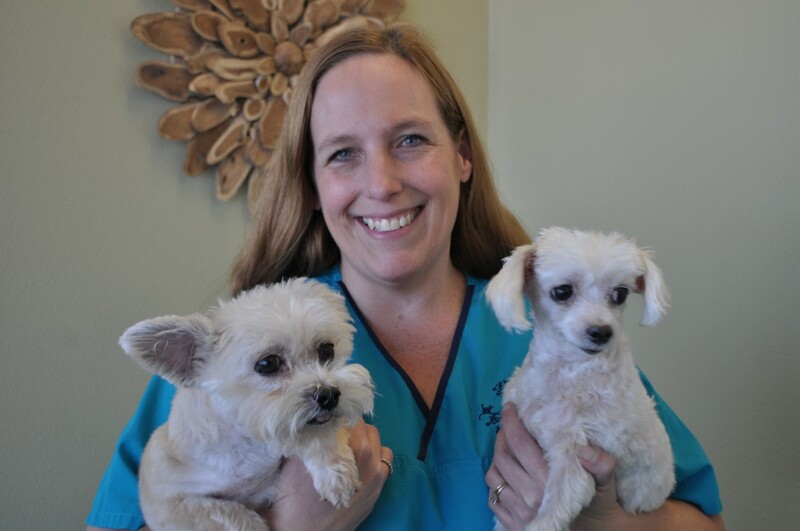 Amanda has been a part of our team since 2013. She resides in Houston with her parents and pets. 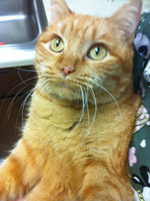 Sunny was found in a parking lot in 2008, and now she helps save the lives of other cats. 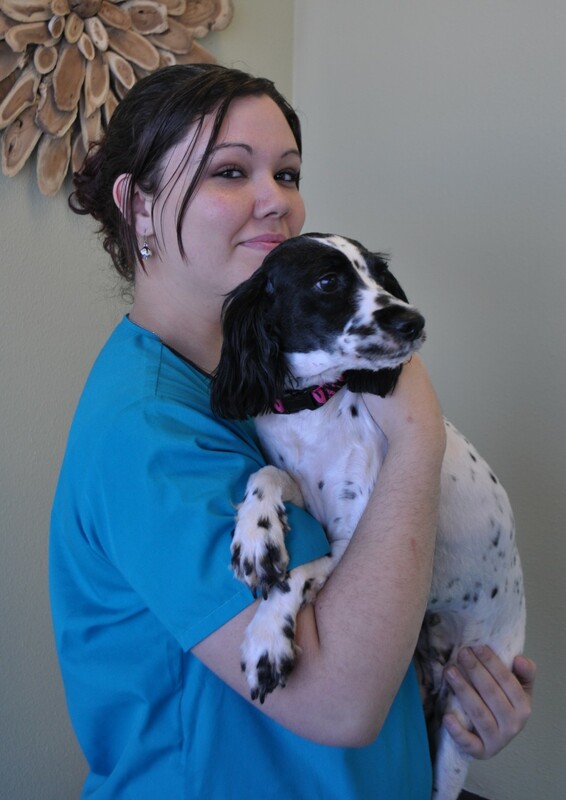 She also helps us educate clients on the care of their pets. Sunny loves people, and her favorite things include eating treats, getting lots of love, and playing with her many toys. Monkey was abandoned at our clinic about two years ago. 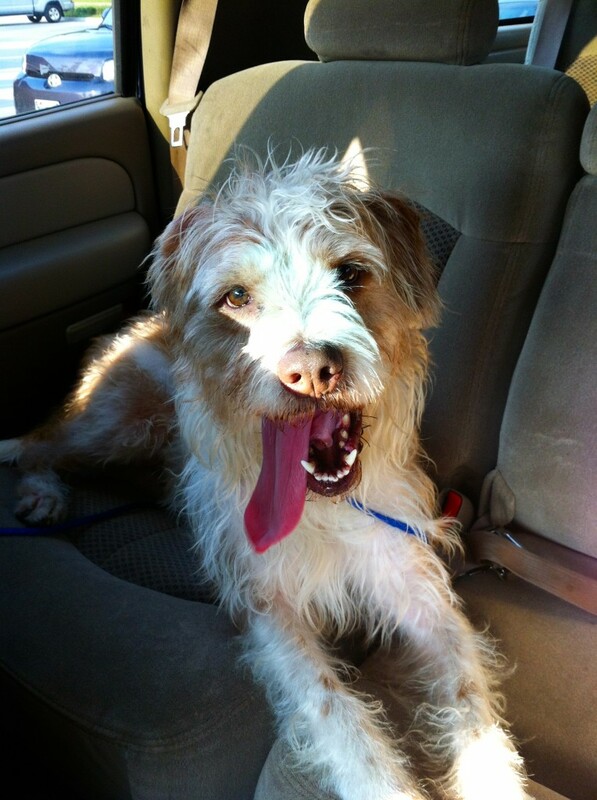 His favorite things include learning new tricks, going on car rides, and going on walks in the park with Kendall.